They gnawed their way through the weather strip. This is pretty common, especially if the garage door doesn't seal properly against the pavement. 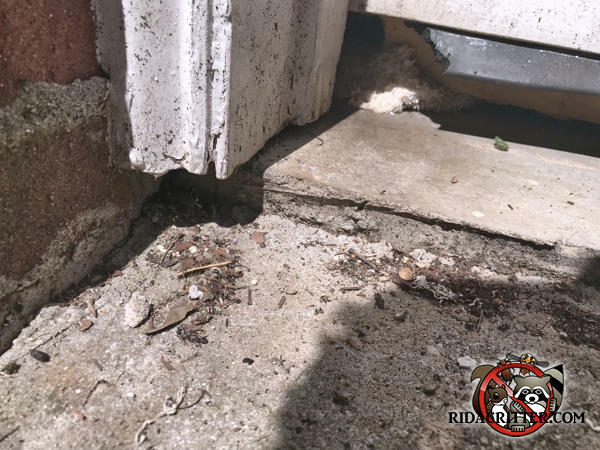 The rats use the gap as a starting point to chew their way in.